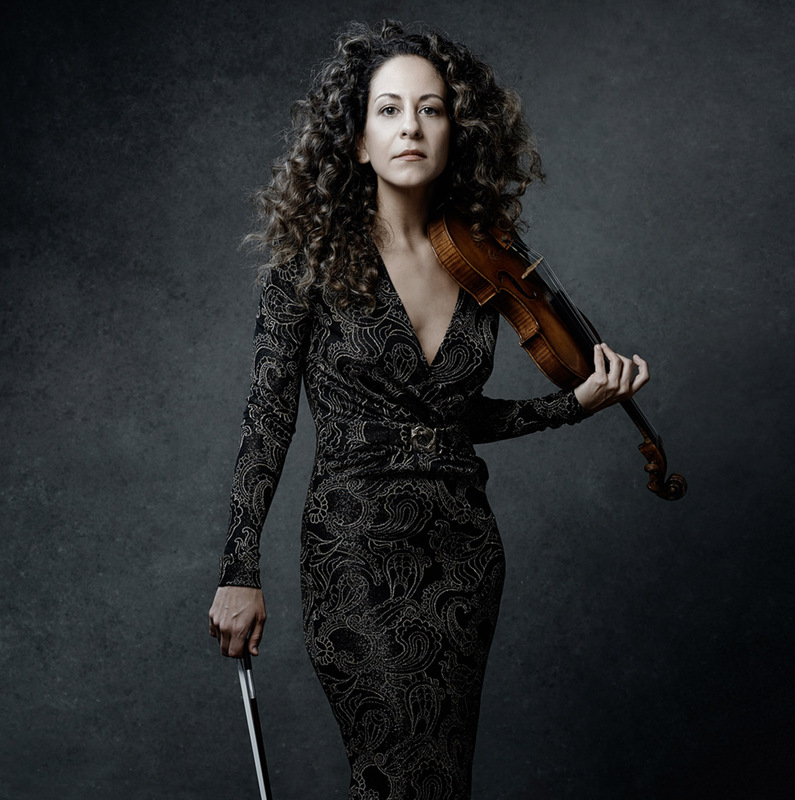 Kincardine Summer Music Festival is thrilled to welcome back Violinist Andréa Tyniec! She will perform on the Baumgartner Stradivari (1689), on loan by the Musical Instrument Bank of the Canada Council for the Arts. Andréa Tyniec has created a versatile career as a soloist and has often collaborated with dance and theatre companies. She is recognized as a promoter of contemporary music particularly of Canadian new works​. Born to Polish and Bolivian parents and raised in Montreal, Canada, she completed her Bachelor’s Degree in Music Performance at the Conservatoire de Musique de Montréal with Professor Sonia Jelinkova, followed by a Master’s Degree in Music Performance at Michigan State University. While she was based in Europe, Andréa completed her Solistendiplom at the Hochschule Musik und Theater Zürich and her Konzertexamen at the Hochschule für Musik Karlsruhe with Professor Josef Rissin. She also participated in Masterclasses with Salvatore Accardo at the Fondazione Walter Stauffer in Cremona, Italy, and was greatly inspired by her studies with Professor Ana Chumachenco. She is a graduate Fellow of the Glenn Gould School of the Royal Conservatory of Music in Toronto. Acclaimed for her “Exceptional musicality and intensity” (La Presse), she has performed as a soloist across Canada and Internationally with orchestras such as l’Orchestre Métropolitain de Montréal led by Yannick Nézet-Séguin, the Niagara Symphony led by Bradley Thachuk, the Calgary Symphony led by Eric Paetkau, the Münchener Kammerorchester (Germany), I Virtuosi Italiani (Italy), and the Akbank Chamber Orchestra led by Cem Mansur (Turkey).